Ok! May be you’ve just booked your travel to Cuba! Congratulations! So, you are now searching on Google the things to bring with you for your travel to Cuba. Yes, because even if Cuba is a safe and easy-going country, you won’t find exactly everything you need in the stores. That’s why I have created a checklist of the most useful things to bring with you for your travel to Cuba. So, take a screenshot of this post and keep it with you when you’ll be out for shopping before leaving. These are pretty easy to find, unless you are traveling without any tour operator. Sun screen and body cream – you can find it in certain places but prices are way more expansive than in USA or Europe. Washing powder – if you are traveling on your own. Umbrella – If you are traveling in the period from July till December it’s better to have one with you. Flip-flops and sneakers – especially if you are visiting Havana, be sure to bring with you close shoes. The city is dusty and dirty in certain area and will be safer for you. Snorkeling kit – If you are going to Cayo Largo or in a beach resort you’ll need it. Food and snacks – Food in Cuba is good, but during the day isn’t easy to find snacks except pizza, fried chicken and not really good ice-cream. You might consider to bring snacks bars, peanuts and walnuts, or any kind of food light but with an elevate energy content. For other things see this post on TripAdvisor. External Battery – internet data connection is not yet available everywhere, but you’ll use a lot your smartphone to take pictures. An external battery was very useful to me. I always recharged my GoPro, my smartphone and other tech devices. 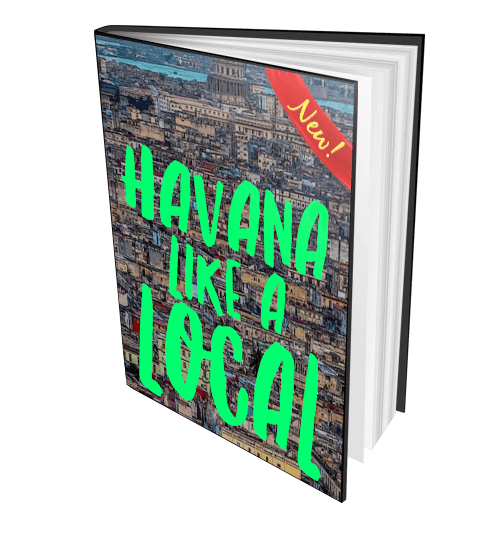 Cuba Travel Guide – a must have! 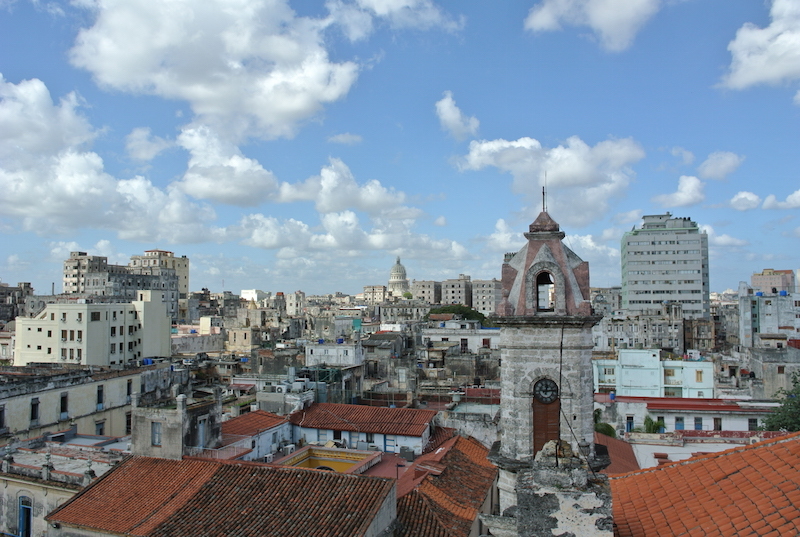 This post was made to help you prepare the best way possible for your trip to Cuba. Of course, also bring the basic things you would for any other travel in the Caribbean. If you have any questions drop a comment below, I’ll be happy to help!